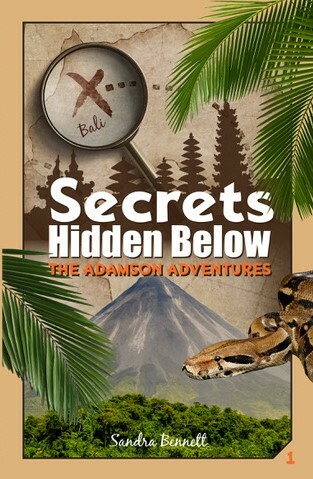 An intriguing treasure hunt around an exotic tropical island, including rotten gas, a guardian snake and a volcano spirit you don’t want to anger. Curiosity leads the reader on a dangerous path, where adventure and difficulties lurk around every corner. Readers will learn a little Indonesian language and Balinese religion and culture while being swept up in a great adventure. Definitely sounds like a page turner - congrats again Sandra!